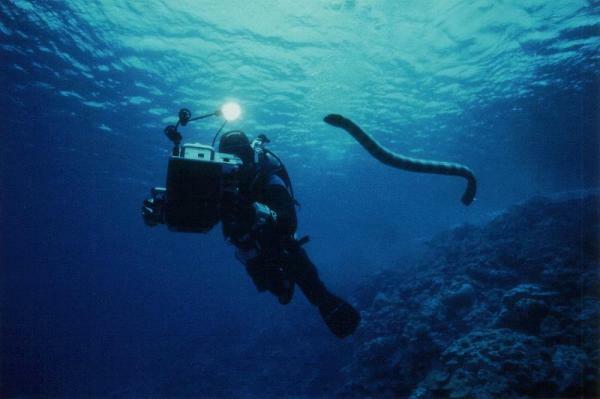 Polynesian sea gods, a mysterious snake (found only in the waters surrounding the small Pacific island of Niue) and a young scientist collecting its fatal venom. The result is the intriguing film "Sea of Snakes". A thrilling journey to seek out the planet’s most isolated venomous sea snake: the Niue Sea Krait. This mysterious creature has never been captured on film and to this day remains virtually unknown to the world. "Sea of Snakes" reveals the serpent’s secrets, glimpses it's powerful gods and discovers how this unique species has extraordinarily adapted to life at sea and on land. In Association with National Geographic Channels International.